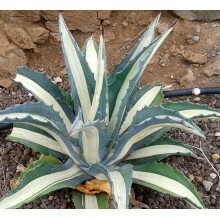 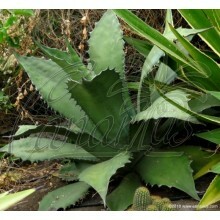 This is an old, traditional cultivar originally imported from Cuba to the Canary Islands. 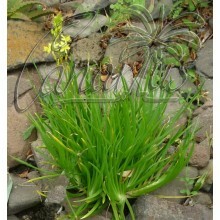 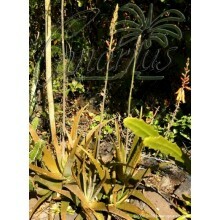 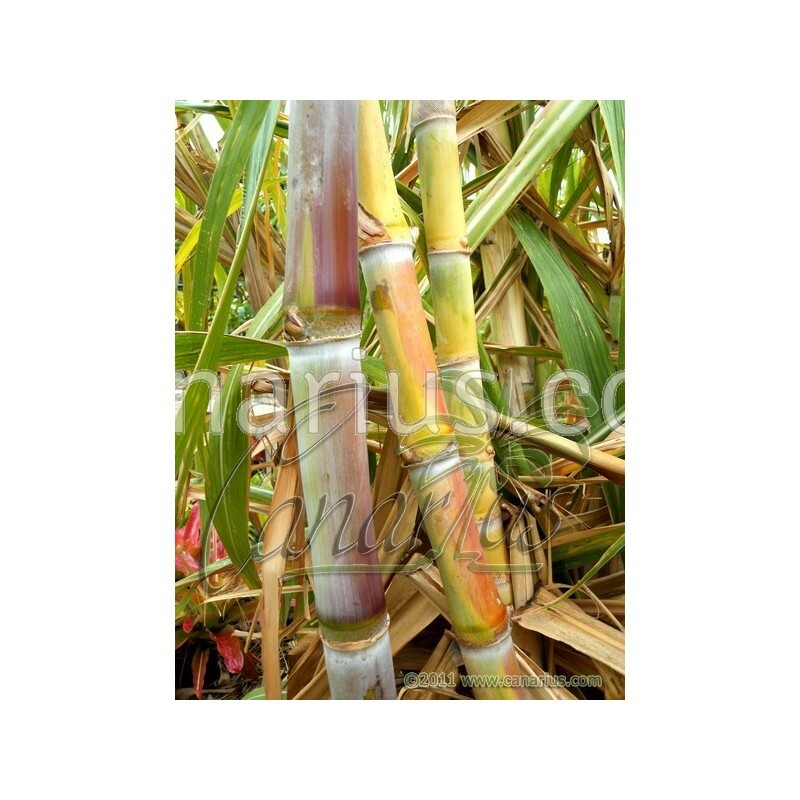 Stems are yellow-pink with abundant white wax, giving the name Caña Blanca (White Cane). 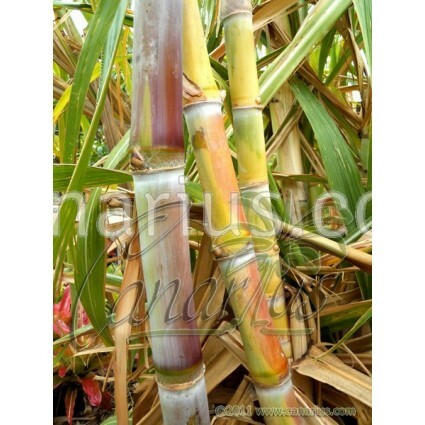 As in most traditional varieties, flavour is also good and the skin is tender.